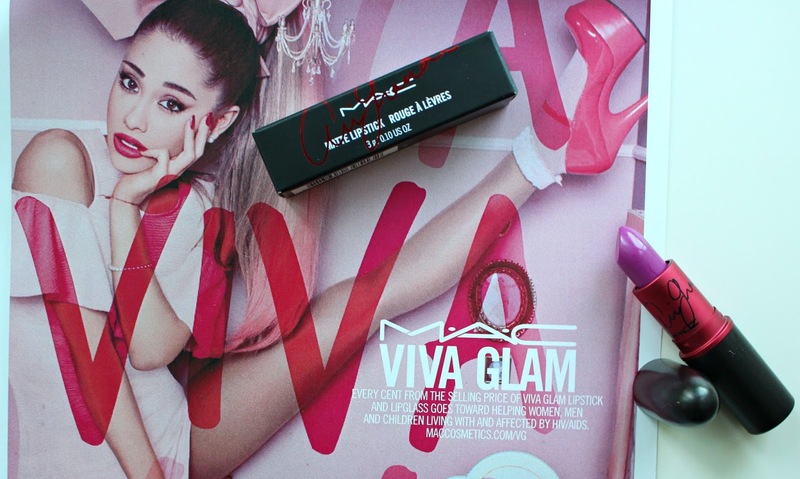 MAC and Ariana Grande are back with another Viva Glam Lipstick and Lip Glass! MAC Viva Glam Ariana Grande 2 will launch in North American September 8th and Internationally sometime in September as well. 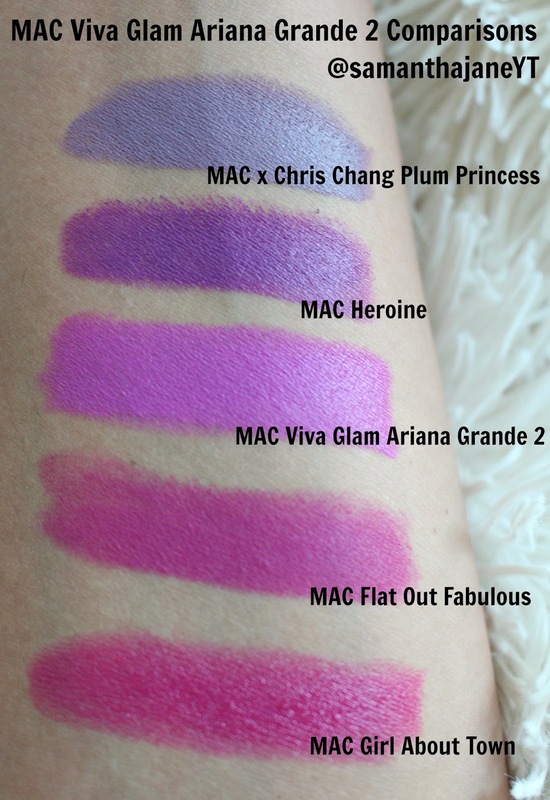 It will be available at most places MAC is sold, Nordstrom, Macy's and of course MAC Stores and MAC Counters. As always, all proceeds from the sale of the lipstick and lip glass will go towards helping men, women and children who are living with or affected by HIV/AIDS. I cannot think of anything better than makeup with a good cause! 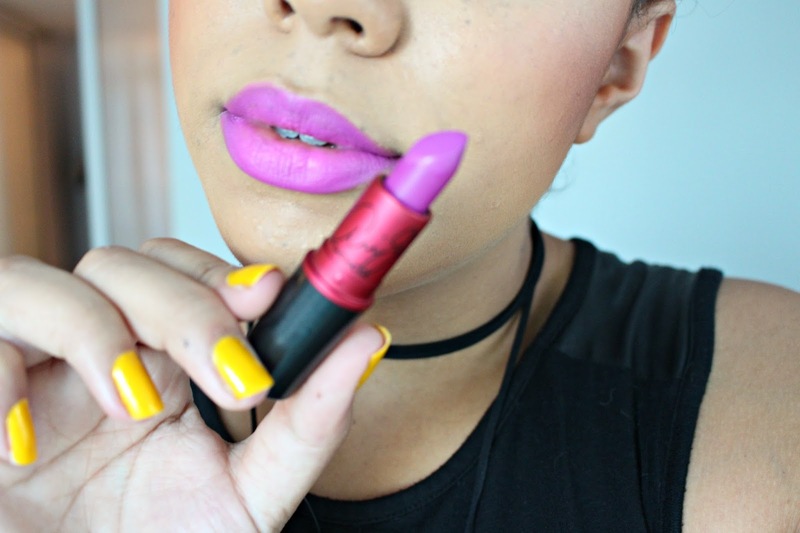 As you can see above the MAC Viva Glam Ariana Grande 2 Lipstick is a gorgeous, matte orchid pink. Also being launched with the lipstick is the MAC Viva Glam Ariana Grande 2 Lip Glass which is a shimmery, neutral mauve (not pictured). 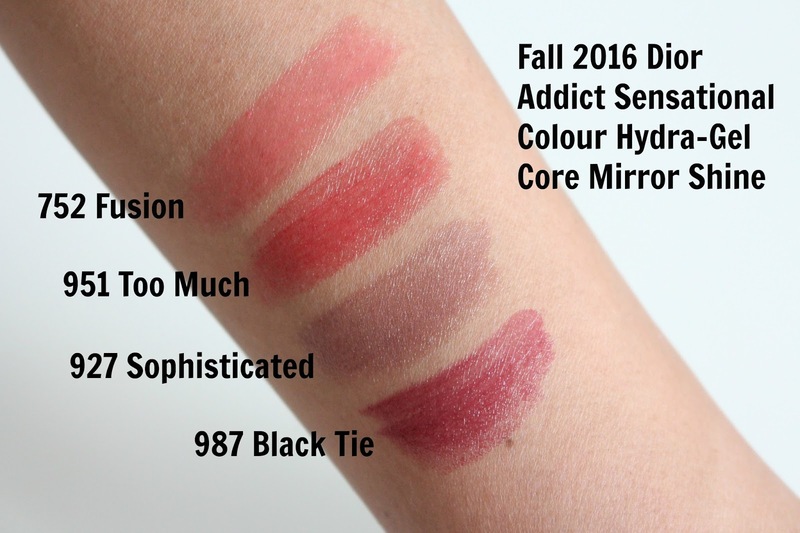 I had a hard time finding a dupe for this lipstick from the rest of my MAC lipstick collection, or any of my lipsticks in general. 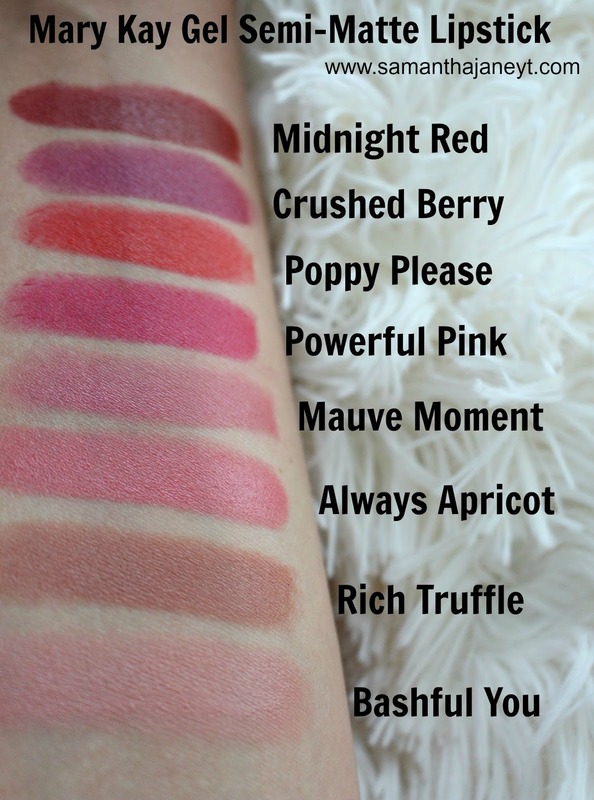 That being said, cooler toned lipsticks are not something I own many of. As you can see above, it lies somewhere in-between pink and purple, which I think is super fun and unique. As an NC 42, I generally stay away from orchid type shades. Cooler toned, pinky purples really scare me because they can end up looking very chalky. 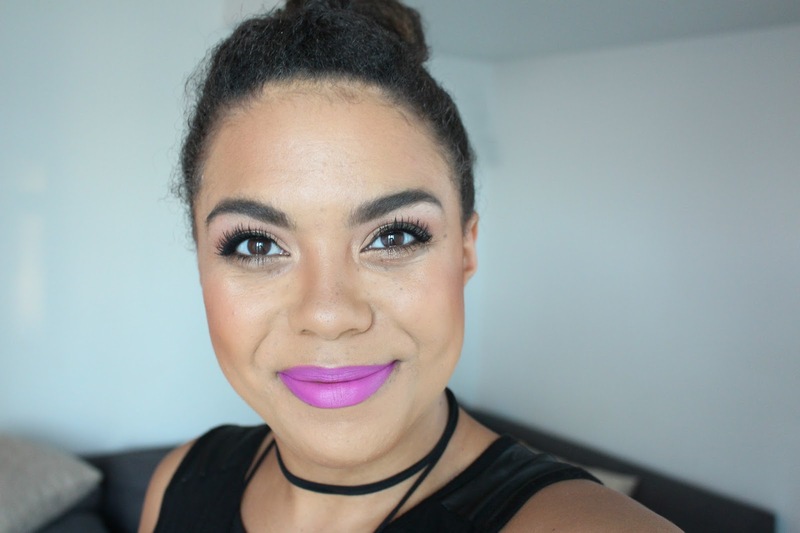 MAC Ariana Grande Viva Glam 2 however is so flattering! It has just enough warmth and depth to be wearable for me while still looking vibrant! *This product was sent to me for my consideration.